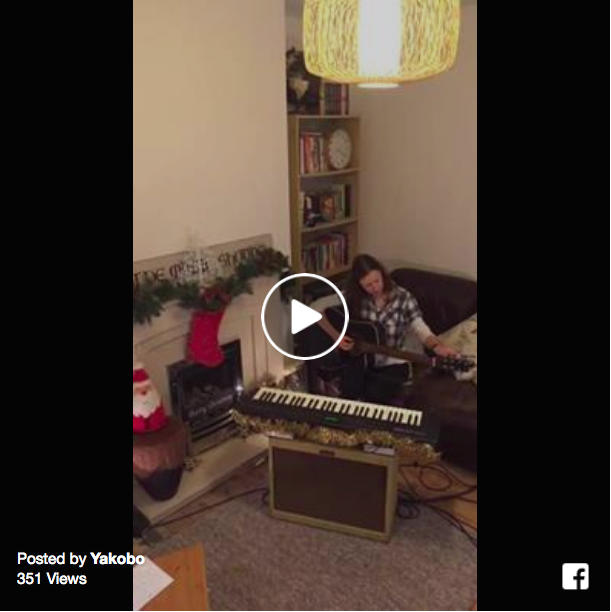 Yakobo and Jo Lewis teamed up to play a one-off Christmas show via Facebook Live. Watch the whole thing below. Spoiler alert: it finishes up with a gutsy rendition of When Santa Got Stuck Up The Chimney.